The world must clearly and unequivocally support the Israeli sovereignty over the Golan heights while the alternative option is the takeover of murderous regimes such as Iran or other Jihadists territories. The war in Syria resulted in a catastrophe on a global and historic scale, in terms of the resulting fatalities, casualties and property destruction, millions of refugees, war crimes and atrocities against a civilian population. These devastating outcomes spawned a permanent state of instability, of deepening polarization and hostility, of bloody conflicts between population groups, and utterly destroyed any real possibility of reconciliation for many decades to come. The inherent instability in Syria caused the obliteration of even a minimal common denominator between the people inhabiting the country. This reality is reflected in the widening ethnic rifts and further splintering of the population into groups and subgroups, some of which are supported by countries that are not peace-loving. This complicated reality emphasizes even more the global interest in continuing Israel’s sovereignty over the Golan. It is obvious to everyone that, considering the reality prevailing in the region, Israel’s withdrawal from the Golan Heights would be tantamount to relinquishing yet another region in the Middle East to the Iranian regime or to factions and organizations that support terrorism. Under this reality, the continuing Israeli sovereignty over the Golan Heights is consistent with the vital global interest in stabilizing and developing the region. The terrorist attacks by jihadist organizations like Jabhat al-Nusra or al-Qaeda, or the brutal incursions by Iran-Hezbollah-Assad close to the Sea of Galilee will not contribute to stabilizing and rehabilitating the region. The cataclysmic events that occurred in recent years in Syria and in Iraq lead to one obvious conclusion: the Golan Heights has no other horizon than the Israeli horizon. Furthermore, Israeli governance over the Golan Heights guarantees the quiet, stability and certainty that are essential preconditions to peace. Perhaps what illustrates this more than anything else is the State of Israel’s treatment towards the some 27,000 Druze residents of the Golan, who are living in comfort and can receive citizenship in the only democracy in the Middle East whenever they wish. The global interest – and, as a derivative, also an interest of international law – is primarily the creation of stability and certainty and preventing massacres and property destruction. The global interest dictates that fundamental principles of human liberties must be disseminated and applied to as many regions and to as many people as possible. Based on this notional concept of principles, the world should clearly and objectively prefer Israeli sovereignty in the Golan over the alternative: murderous regimes, such as Iran, or radical Islamic organizations conquering territories and additional populations in the Middle East. 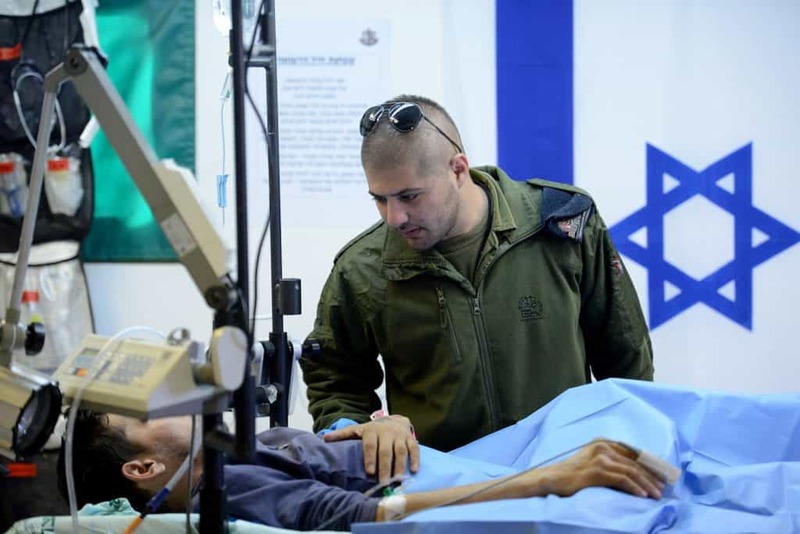 If the world chooses the latter alternative, it will not only turn the Golan into a region that exports instability, war and terror – it will inevitably jeopardize the lives of all residents in the region and of residents of countries bordering the Golan. 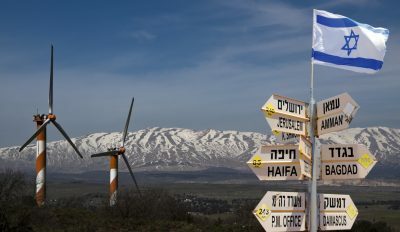 Israeli sovereignty over the Golan optimally serves the strategic interest of many countries worldwide in general – and of countries in the region in particular – to stop Iran from continuing to gain control over the Middle East. Israel’s withdrawal from the Golan will leave a vacuum that will expose the State of Israel to danger and might also undermine Jordan’s stability, since it also borders the Israeli territory in the Golan. The threat of Iranian dominance in the Middle East became even more dire after the JCPOA (Iran nuclear agreement) was signed between Iran and the world powers in July 2015, considering Iran’s attempts to gain strength and dominate the region by operating terrorist organizations, armed militias and protectorates. 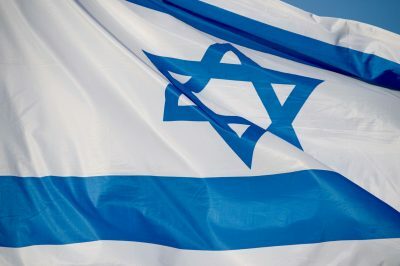 Continuing Israeli sovereignty over the Golan is an interest of all those who believe that it would be wise to put a stop to Iran’s steadily growing influence in the Middle East and to curtail any potential conventional acts of aggression by Iran and its agents in the Golan Heights against Israel and Jordan. Israel is trying in every way possible to amend or negate the nuclear agreement with Iran. In order to block the threats created as a side-effect of this agreement, it is not enough to demand to receive advanced war materials. The commensurate strategic compensation for the dangers posed by the nuclear agreement with Iran is the final anchoring of the Golan Heights as a buffer zone under Israeli sovereignty, a zone that would sever the land bridge between Teheran and Ein-Gev atop the Golan at the outskirts of Quneitra, rather than at the shores of the Sea of Galilee. 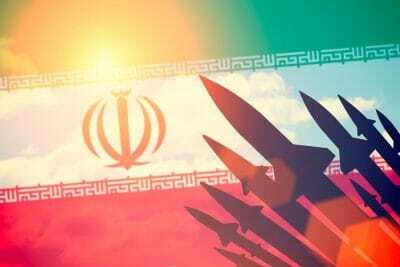 This would provide a material strategic contribution to restraining Iran’s potential conventional aggression against Israel from the other side of the Golan border. It is important to reiterate that the idea of international recognition of Israel’s sovereignty over the Golan Heights is not without precedent. As mentioned above, in 1975, the United States recognized the criticality of Israeli control over the Golan Heights, and the statements were anchored in “Ford’s letter” to Israel’s prime minister at that time, Yitzhak Rabin (see Part E., ‘Perpetual Deposit’ on p. 16). As stated, this commitment was re-affirmed by U.S. Secretary of State Warren Christopher in 1996. The disintegration of the Syrian-Iraqi arena, the prolonged period of the civil war, the millions of dead and wounded, the deluge of refugees fleeing to Europe, the intensifying global terrorism and the regional chaos – all these pose one of the greatest challenges to the international community of recent times. The continuing definition of Syria de jure, as a single country with internationally-recognized borders, and its de facto functioning as a region fragmented into separate entities according to a tribal, autonomous or unrecognized political model, is nearly unprecedented. This situation is perhaps similar, to a certain degree, to the situation that prevailed in the Balkans in the aftermath of the Bosnian War in 1995, until the Inter-Entity Boundary Line was delineated between Bosnia and Herzegovina during the Dayton Peace Conference. In such a chaotic reality, the demand that Israel must withdraw from the Golan Heights is completely irrational. The inability of the United States and Russia to conduct a constructive dialogue about the Middle East, as well as Assad’s precarious situation and his absolute dependence on Russia, should convince the world powers to coordinate interests inter se and between them and Israel with regard to an arrangement for “the day after” the civil war in Syria. This arrangement must ensure that the Golan Heights remains part of the State of Israel. The world must define its goals and objectives for the Middle East for the day after the civil war in Syria. If maintaining peace and quiet, promoting human rights and stopping radical elements are the key objectives, then any Israeli withdrawal from the Golan Heights will not help to achieve these goals, but rather, would spawn the opposite reality.